Depending on one’s beliefs and culture, a lot of newlyweds see to it that they release certain species on air; it may be butterflies or a pair of dove. Most couples believe that these are symbols of peace, freedom, and letting go of any inhibitions and adversity that may come in their marriage. However, a lot of scientists and environmentalists point out that this practice is not doing any benefit to the newlyweds and to the species, too. For the scientific people, releasing butterflies on air will just cause imbalance to the ecosystem while it does not have any scientific evidence as well that it can bring about any marriage survival aid. But it is still worth knowing more about this event. The history about the release of butterflies during wedding events will bring us back to the 90’s. 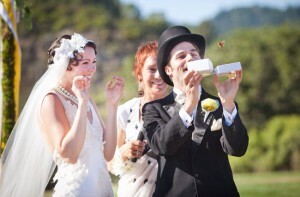 Butterflies are released right after the marriage ceremony, but this practice is not only exclusive to wedding events. Corporate meetings, reunions, state fairs, and other special gatherings also make use of this practice to supposedly succeed in whatever plans a gathering has. Butterflies, as they say, are a symbol of fulfillment and prosperity, making it a staple in these mentioned events. Furthermore, it is even practiced during funerals, believing that these butterflies can lead the soul of the dead person to move on to the next phase. Meanwhile, butterfly releases are not just made using any butterfly. Monarch butterflies are used because these are larger compared to its other relatives. Some butterfly species also fly fast, which may not be able to do its role well. Apart from that, most monarch butterflies thrive in colder places, making it easier to be found in regions in the globe that have the winter season. These places, including New Zealand, the US, and other places with winters, are apparently found to have a higher percentage of couples using butterfly release during their wedding day. Aside from its size and blast of color, monarch butterflies are also known for its character to get closer to people within the area. It stays in the area for some time, fleeing from the bride’s veil to a guest’s head, before it finally soars to the sky to find for plants to feed on. Such characteristic, which adds more enthusiasm in the place, has made monarch butterflies the perfect choice for this seemingly dramatic and grand event, like wedding ceremonies. There are many instances when the butterflies are released during the wedding ceremony; it could be done during the exchange of the wedding rings, when the pair is announced as husband and wife, or at the end of the ceremony. These moments signify a new phase in the couple’s life, which is perfect for the release of butterflies, too. On the one hand, the release of butterflies could be different in the corporate world. For the opening of a store, it is done after the ribbon cutting. For the launching of a new product, it is done when the curtain of that product has been removed. 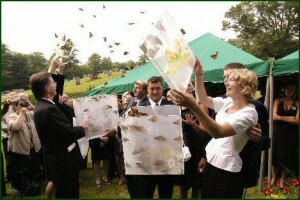 In funerals, butterflies are released to the air during the final farewell of the attendees. While it differs, it is always best to consult each partner on how and when to release these insects. Aside from that, you could have a mass release or an individual release depending on your preference. Usually, an individual butterfly release would require an envelope for each insect with a special encryption in it, which can range from sayings to symbols. This envelope is usually triangle-shaped and has an opening on the top portion for an easier and more convenient way of releasing butterflies to the air. The envelopes are first given to the guests by the ushers in the ceremony and these guests are then urged to open it through a signal, which somehow acts as a toast. You can also choose to have a butterfly wedding box or butterfly display cages, which never fail to look beautiful in every angle. Nevertheless, the mass release is always a good option because their colorful wings can always give a spark to any spot. Usually, these butterflies are ordered ahead of time to give time to their lifespan and cycle needs. These butterflies mainly come from private owners who culture it in an indoor environment. Because order means business, some of these butterflies are actually forced out of its hibernation. In other words, some of them may be prematurely taken out from its natural habitat, and this can mean harm to them. When ordering, you can either tell your wedding planner about it or check for butterfly release online. There are a lot of choice online that’ll make your quest way easier than you have expected. Shipment of butterflies from one state to another is strictly regulated because these are responsible for natural pollinations of different species of flowers and plants. 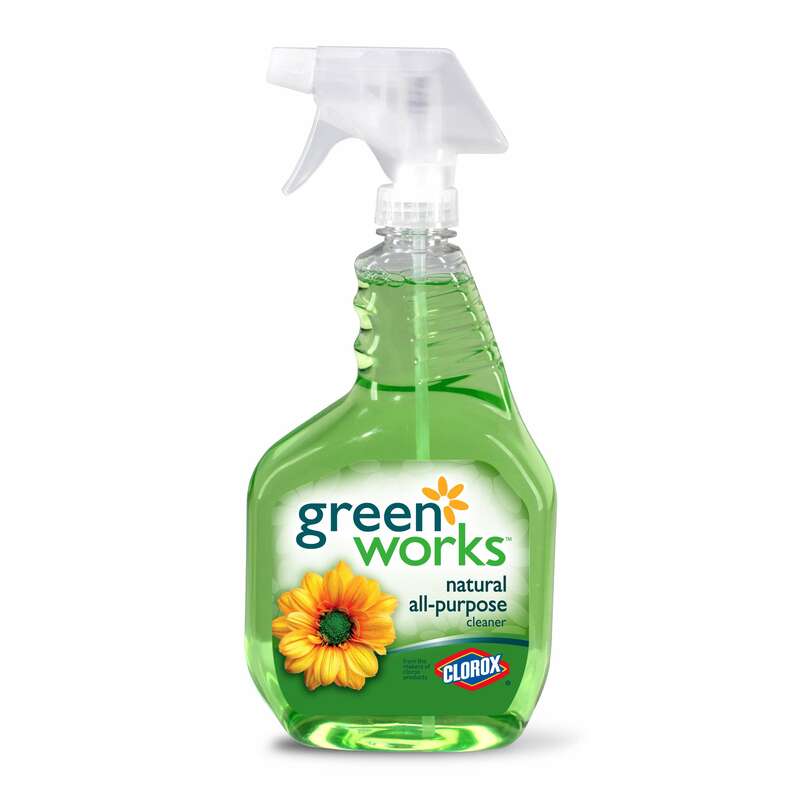 Furthermore, numerous local sectors that are pro-green have been adamant to the fact that this practice is practically not environment-friendly. Monarch butterflies are known for their migratory characteristic and putting them inside boxes for shipment and releasing them towards the air might just cause confusion to their system. Because of these, butterfly release is not allowed in certain states namely, Puerto Rico, Virgin Islands, and Guam. It is not also allowed in Montana, Alaska, Arizona, Hawaii, and Nevada. A lot of people have been searching for this answer. Would a butterfly release really have an impact to someone’s marriage? How can this practice possibly affect the environment? While a lot of people deem this act as a reassuring, solemn, and joyful act, it may not always be deemed this way by others. Before these butterflies are placed inside an envelope or a small box, please note that their wings are intentionally clipped in order for them to get inside the envelope. The premature harvest of these creatures from its hibernating habitat; the intentional folding of its wings for it to stuff into the envelope; the stressful travel; and the migrating confusion can all lead to these butterflies’ early demise. In fact, most of those who have experienced ordering butterfly for release have noticed that half or almost half of the orders have already died in its container. Because of this scenario, a lot of green organizers and enthusiasts have opposed to this activity, stating that butterflies need not be released since they are already free. A lot of us know that important role that butterflies have in our ecosystem – to pollinate. Because of them, plants grow everywhere and flowers bloom most of the time. Because of them, we are able to experience greener and more beautiful environment. However, they too need care because they also migrate in search of constant food. Once there is disruption in their migration, they could get confused and eventually die. Butterflies provide balance to our ecosystem, hence, it is imperative that this practice should be minimized and abolished in the long run. 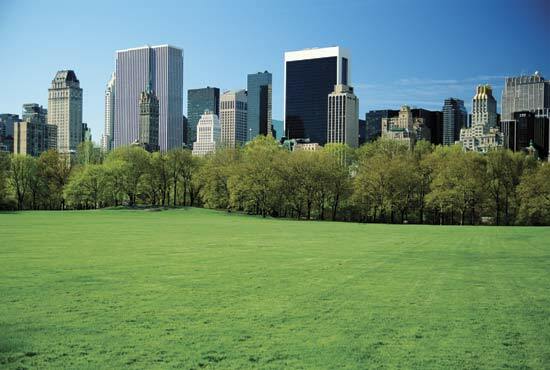 We can help by contacting local sectors that are into green environment in our own cities. We should all believe that the butterflies have nothing to do with the success of a couple’s marriage or the soul of a departed or even the sale of a newly-launched product. It all depends on how we work in each of these endeavors.